Getting the word out about your brand can be challenging, especially in an overpopulated social media landscape. You’ll often find that unless you can grow your follower base, your messages are consistently limited to people who already know about you. A contest encourages those followers to spread the word about your products or services in exchange for a prize. Whether you have a new product to promote or you simply want to get more followers, the right approach can make all the difference. Here are a few tips for hosting a successful social media contest. Like any other marketing campaign, your contest plan should include an end goal, as well as a strategy for attaining that goal. If more followers are what you’re after, make sure entries into the contest are earned through sharing information across the relevant social media platforms. Entrants’ followers will see the post, earning instant exposure for your brand. 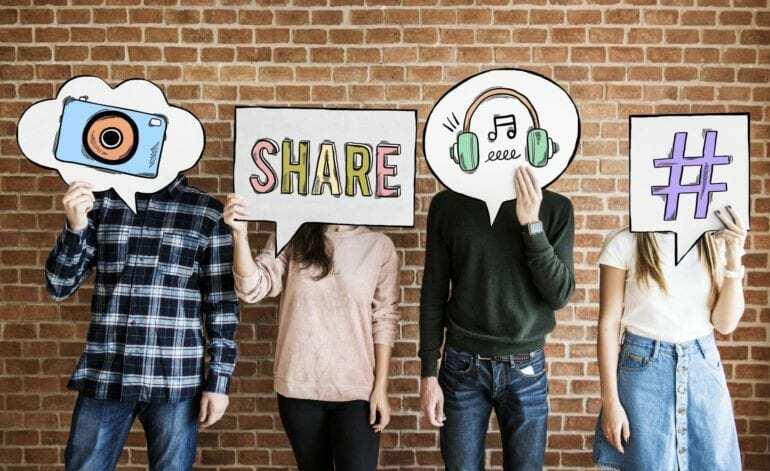 In some cases, customers may willingly share information on social media, especially if they find the contest a fun way to engage their own friends. However, you may find your own followers aren’t stepping up to participate. The more incentive you give them to try to win, the more activity you’ll see. This often means offering free merchandise or a cash prize that people see as worth the work. Each site has terms of service (TOS) governing contests and violating those terms can get you suspended. Facebook, for instance, requires all contests be administered through either a Canvas page or a Page App. Marketers already realize the importance of visual marketing to any strategy. On Facebook and Twitter, photos and videos stand out. On Instagram and Snapchat, photos are essential. Find creative ways to encourage entrants to share visuals, whether it’s uploading a photo of themselves in your shop or showcasing one of your products in a selfie. Your contest gives you the perfect chance to build your contact databases. This includes the number of followers who see your posts on various social media platform, but it can also help you build your email lists. If you direct customers to a webpage to enter, make sure you include a checkbox that opts them into your email newsletter. That box should be checked by default, allowing the customer to uncheck it if they aren’t interested. Once you have gathered this information, be sure to handle it responsibly, using it only to send occasional offers and promotions, to avoid being seen as spammy. Just as you hope your customers share your information with eye-catching images, create your own posts that they can share. If you’re offering a prize, share pictures of the prize several times throughout the contest. Also, share any interesting photos that your entrants are posting throughout the contest for added exposure. The more visuals you can put out there about your brand over the course of the contest, the more effective it will be. Even if you’ve carefully followed the TOS on various social media sites, you may still not be compliant with local regulations. In the U.S., online gambling laws come into play with social media sites. 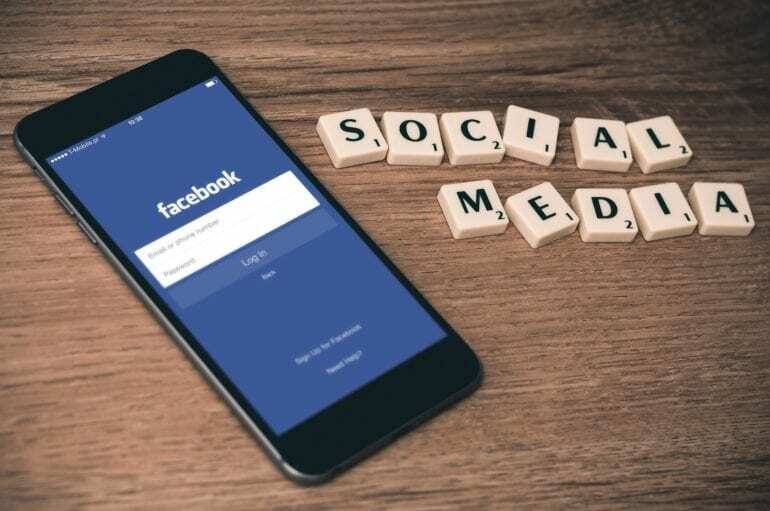 There are also laws specific to each state and since social media contests cross geographic boundaries, you’ll need to ensure you’re in compliance with those before your contest starts. A social media contest is a great way to boost brand recognition. Before you start, though, you should have a well-thought-out plan in place and do the research necessary to ensure you’re compliant with all regulations. If handled correctly, your contest can bring new customers to your social media platforms and email sign-up lists.